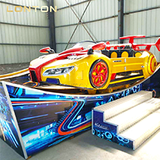 You are here: Home » News » Industry News » How to choose the suitable indoor amusement equipment investment project in winter? 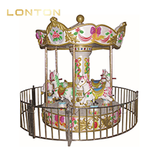 Along with the drop in temperature, many outdoor amusement rides in the park were forced to close. 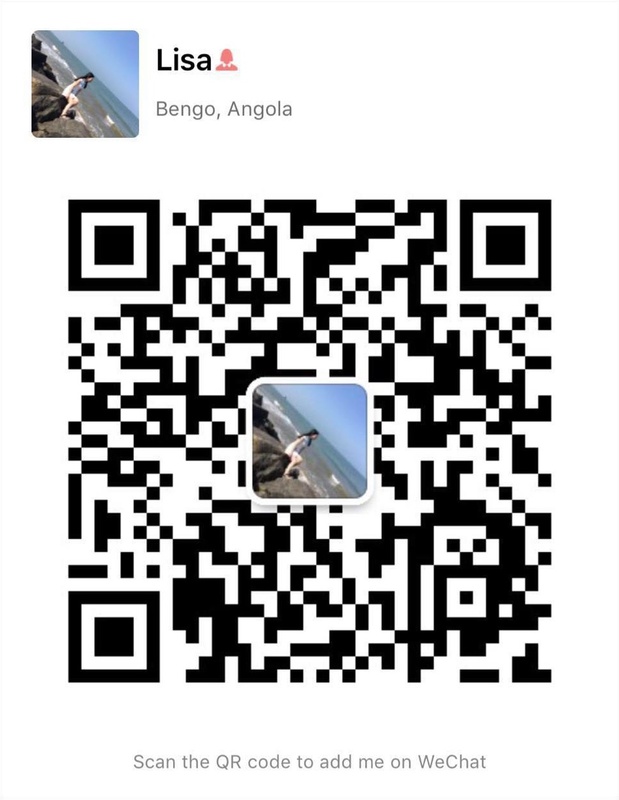 The smog in Zhengzhou has been very serious recently, and children cannot go out to play outside. 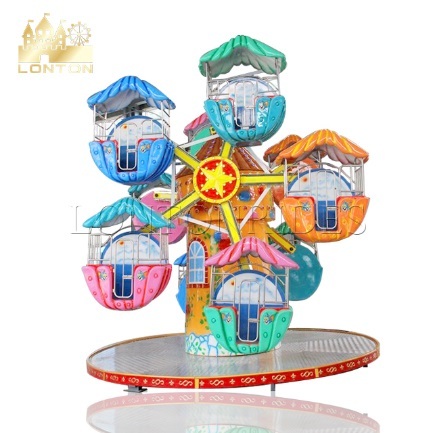 At this time, indoor amusement equipment is very popular. 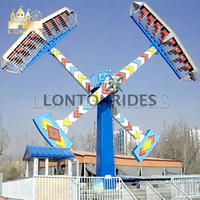 So how to choose the suitable indoor amusement rides which are popular with kids? 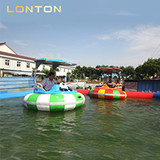 When is sunny, passengers can smell the flowers and bathe in the sunshine to enjoy the pleasure bring from the rides. 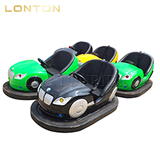 When smog or winter comes, it can be easily moved, such as an indoor play center or shopping center. It will a good investment and can running normally throughout the year. 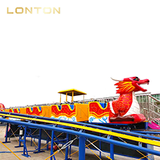 One time running of the equipment can carry more passengers, creating a lively atmosphere while attracting more kids. 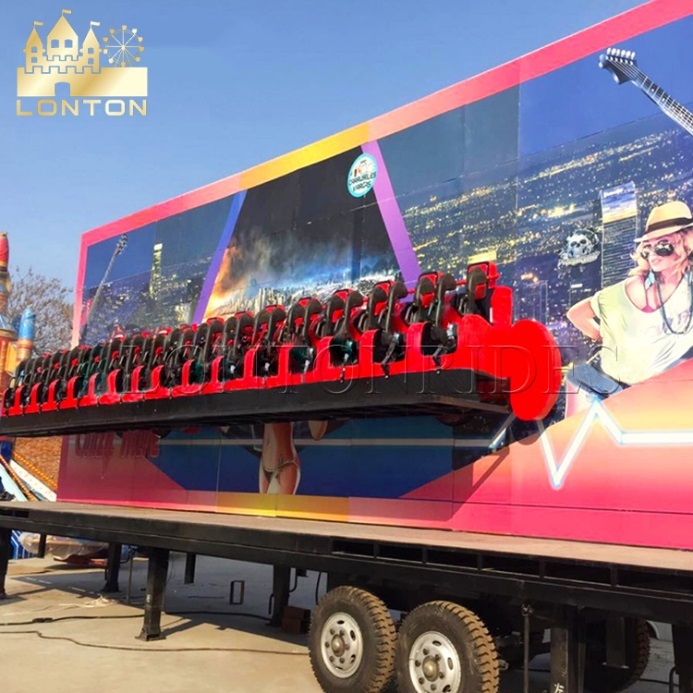 Large capacity can reduce queue time, more importantly, reduce the cost and increase the profit of investors. 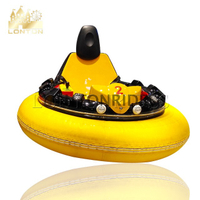 For the same space, you can put more different models small cover area rides to create more profits. 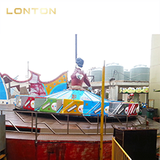 At the same time, the management and maintenance of the less cover area rides will be more convenient. 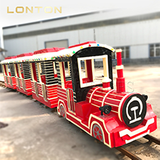 More details welcome to contact with LONTON team! 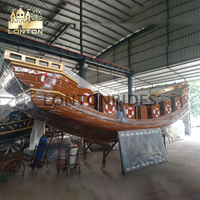 Welcome to visit our factory for your investment.